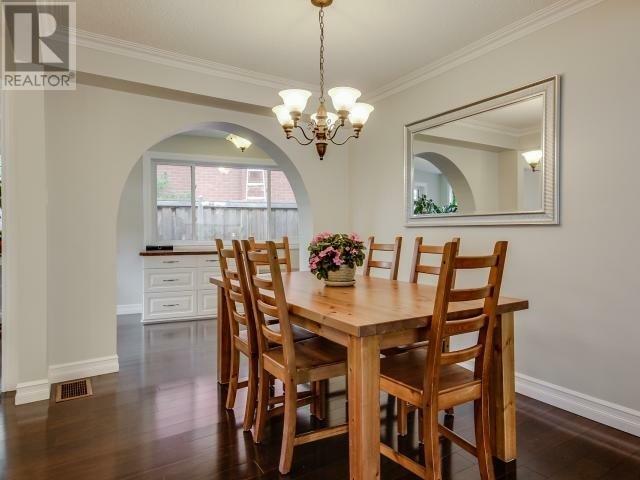 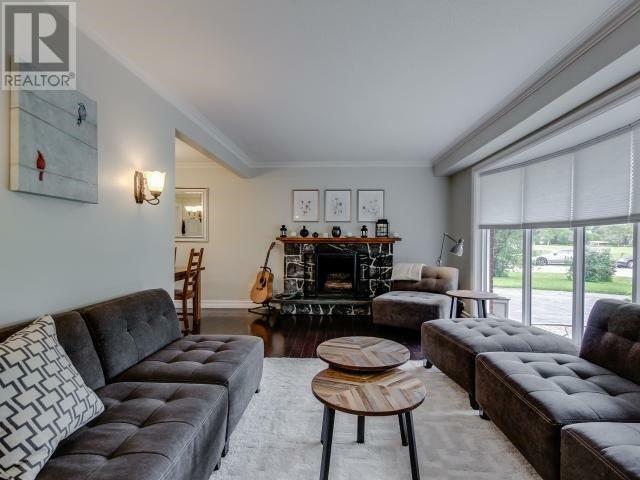 Gorgeous Turn Key 3 Bdrm/3 Level Sidesplit On A Premium Corner Lot (~60Ftx124Ft) In High Demand Sw Oakville. 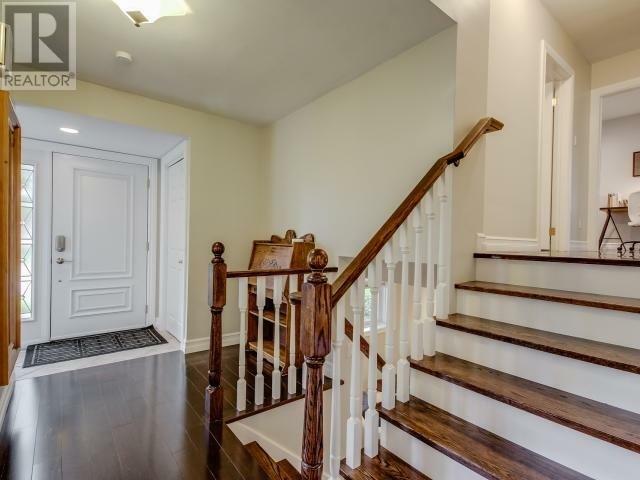 Shows Like A Model Home W/Luxurious Finishes. 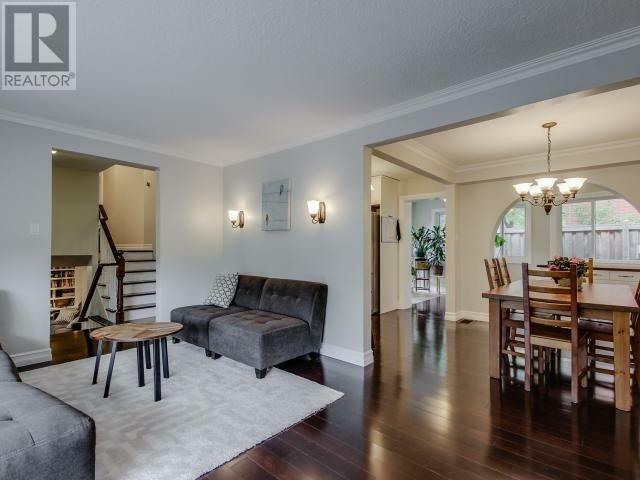 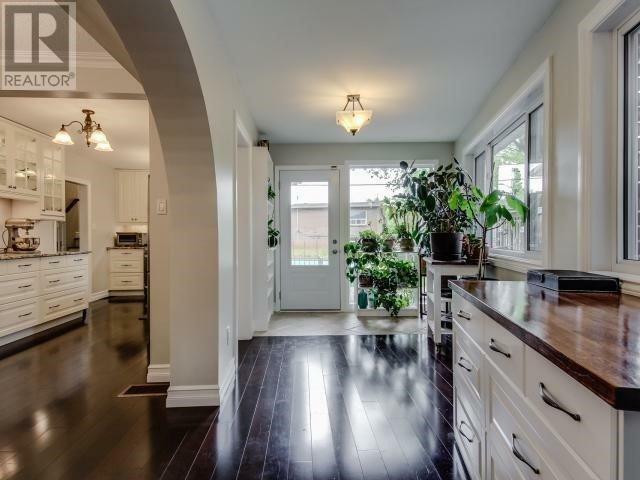 Lovely, Bright & Spacious Open Concept Layout. 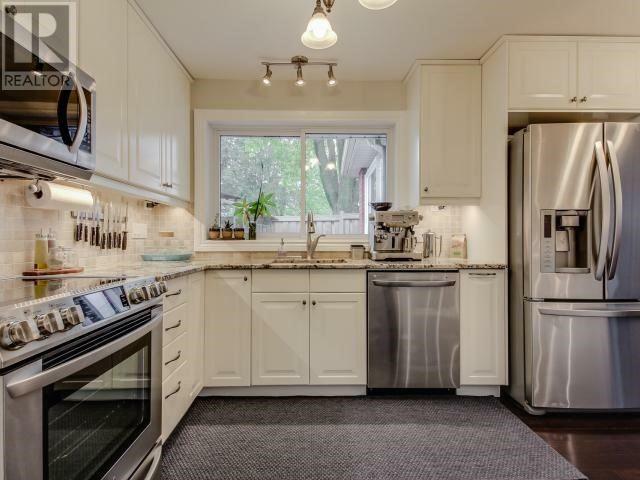 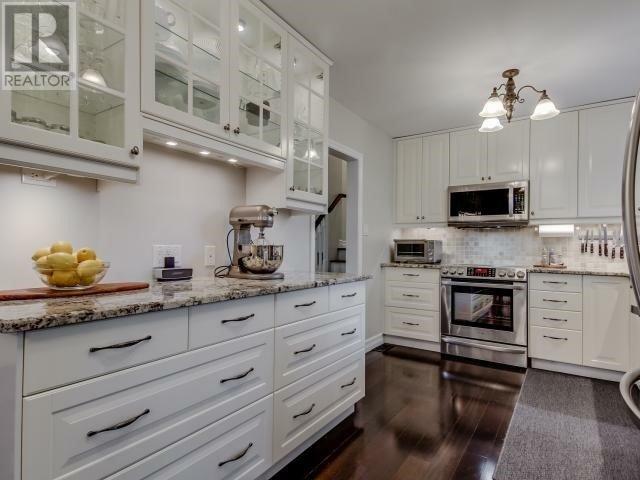 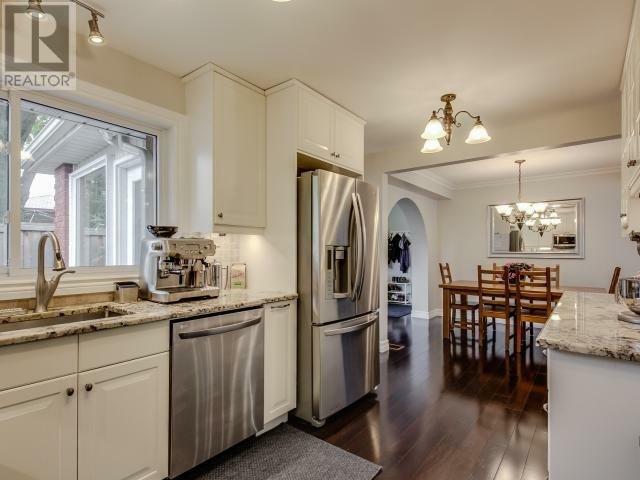 Gourmet Kitchen W S/S Appliances & Granite Counters, Perfect For Entertaining. 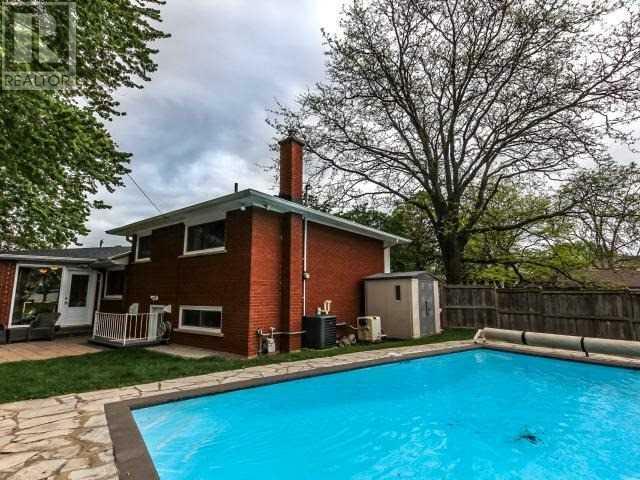 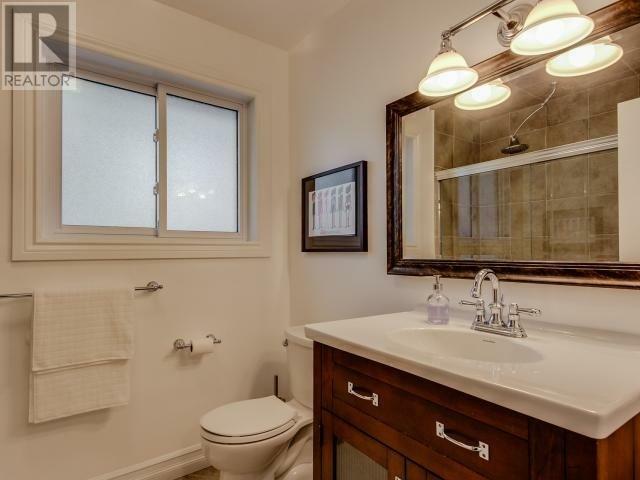 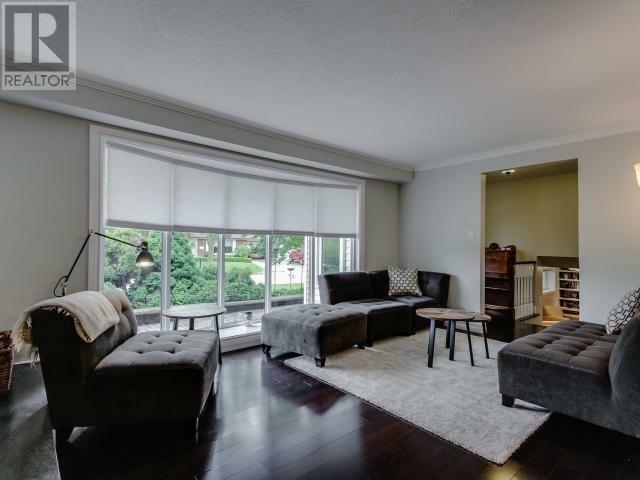 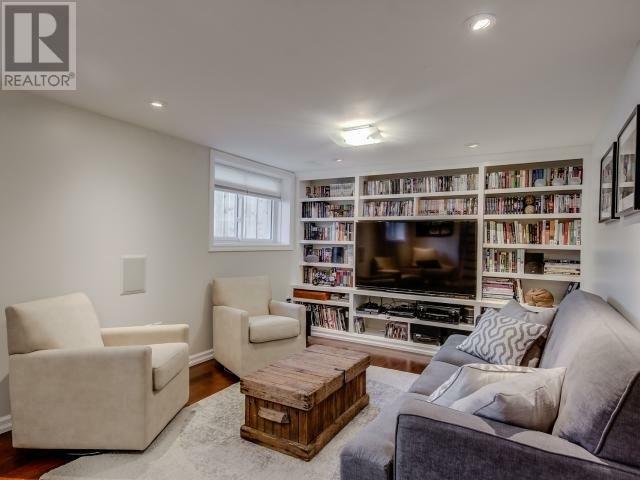 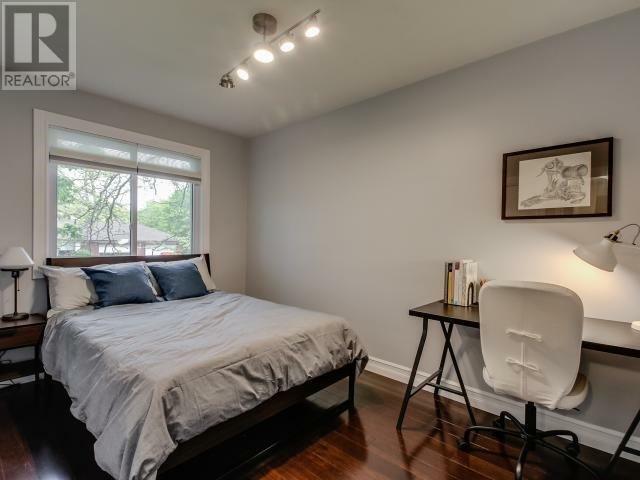 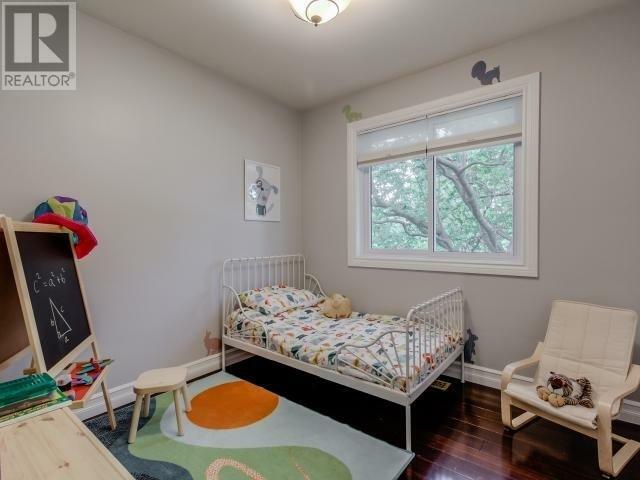 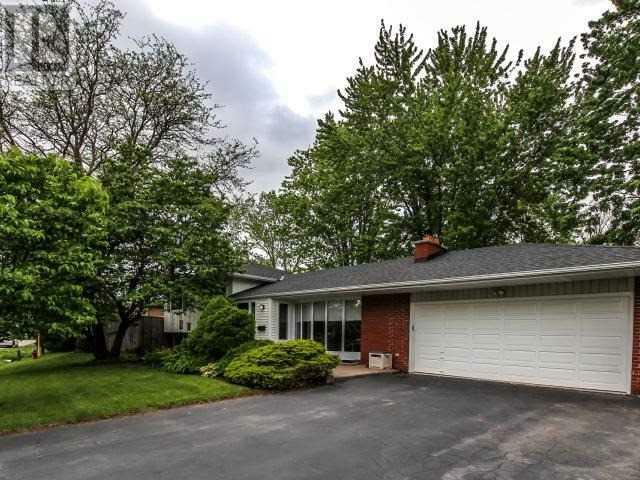 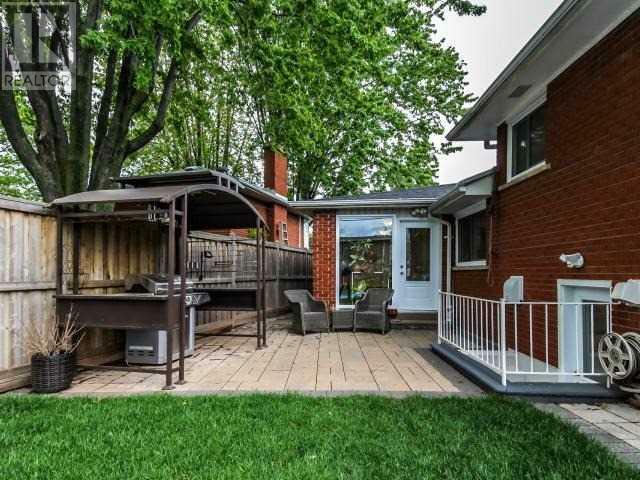 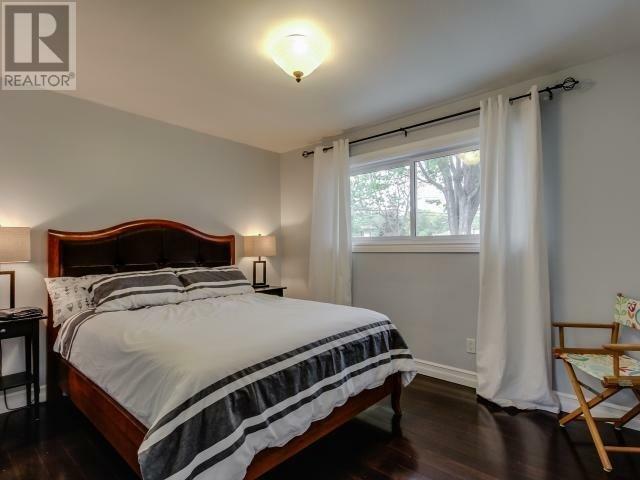 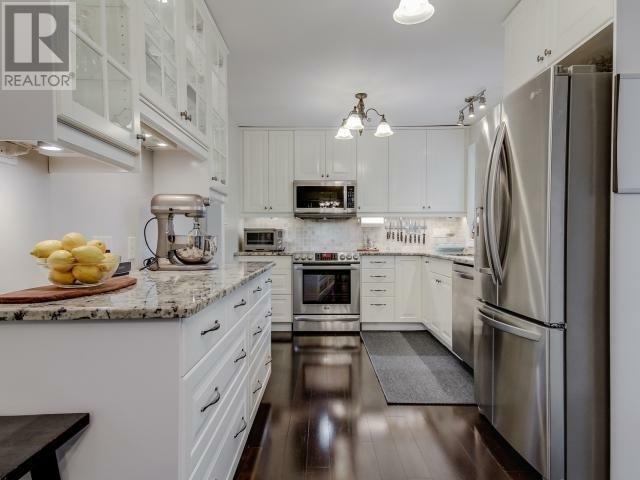 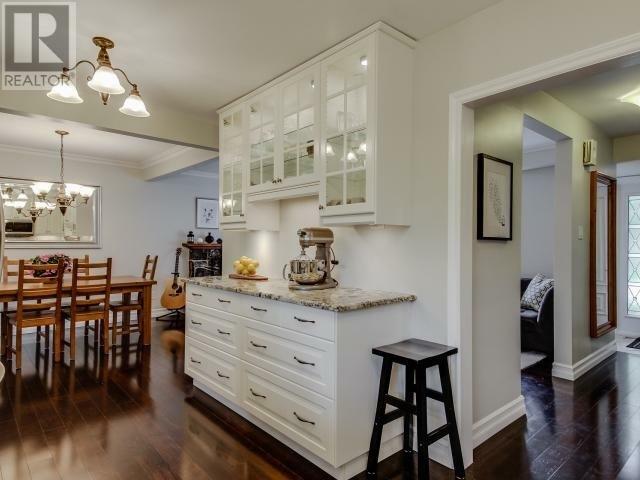 Imported Hardwood Floors, Updtd Bathroom & Beautiful Fully Finished Lower Level W/ Custom Built Ins, Surround Sound & 2 Pc Bath, Spacious Laundry & W/O To Patio & Ingrd Heated Pool!